The future belongs to living life insurers. Research from Accenture reveals that new market opportunities in the next five years will expand the industry’s worldwide revenue potential by $375 billion. The growth for life insurance is projected to be $111 billion. But this growth will not be distributed equally. 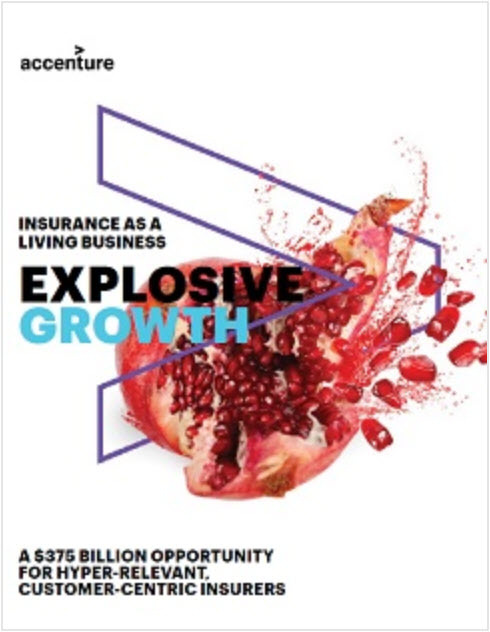 A majority will accrue to those life insurers that are flexible with platforms, models, and talent, yet rigid with their unstinting focus on the customer. They’ll never stop striving to better understand their customers, enhance their relevance, and improve their ability to roll out customized services at scale and at speed. They will be what Accenture calls “living businesses,” because of their ability to evolve perpetually. Few life insurers 0could truly be called living businesses right now. However, the in-depth global market scan Accenture’s expert research team carried out as part of the study linked above identified some firms that today embody important characteristics of living businesses. Founded by two former insurance consultants in 2014, the New York City-based Policygenius aims to provide an online insurance platform of radical transparency and usability. It functions as an independent broker helping self-directed consumers make decisions in their best interests. While Policygenius is not a non-profit, it discloses the commissions it earns on insurance policy purchases to customers. This, combined with its engaging educational material and ease-of-use functionality, like instant and accurate online quoting, gives Policygenius the kind of transparency and focus on the customer that characterises a living business. Lifenet is an online-only life insurer launched in Japan in 2006 with a mission to return “to the original purpose of life insurance—mutual support.” Lifenet prides itself on offering products that are simple and convenient. The company claims to pass to customers the savings created by operating only over the Internet in the form of cheaper policies. Roughly 90 percent of Lifenet policyholders are between the ages of 20 and 40. Wellth is a digital health company based in New York City. It aims to improve healthcare by helping patients stick with their health activities. Patient non-compliance is a surprisingly big problem in healthcare and health insurance. About half of those with chronic health conditions don’t adhere to their medication plans. The New England Healthcare Institute estimates that this costs the American healthcare system $290 billion a year. Wellth partners with health insurers and health care providers to help patients stick with their treatment plans and avoid preventable costs. It combines flexible digital tools and principles from behavioral economics to encourage patients to do what’s in their best long-term interest. Fabric is an American life insurance platform targeting Millennials and Gen Xers. It aims to tap into these hard-to-reach markets with online instant-issue accidental death insurance. Signing up takes around two minutes. Customers can add coverage for illness once they are Fabric customers. 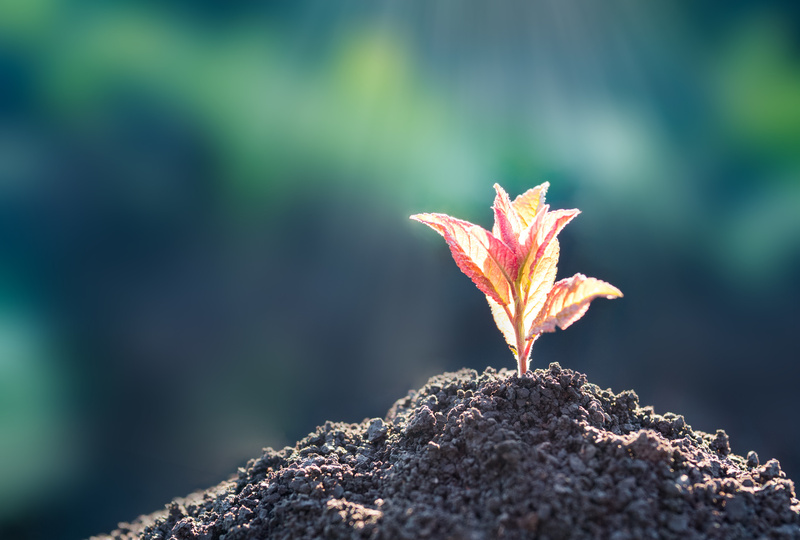 A subsidiary of the traditional life insurer MassMutual, Haven Life is another attempt to capture hard-to-reach markets with online life insurance. Customers apply online and, if they are 45 or younger, can receive instant coverage, without a medical exam. Haven Life also provides immediate decisions and transparent, accurate quotes. The British insurer Direct Line also offers fast quotes for life insurance customers. The online-only process takes around three minutes end-to-end. Direct Line also offers value-added digital services like the Doctor Care Anywhere service, which provides policyholders with video consultation with qualified medical doctors anywhere the customer has Internet access. The range of these examples is notable. They span the globe. Some come from traditional industry players, others from startups. Some, like Wellth, are not even insurers per se. What they all share is a focus on understanding their customers and agile, flexible organizational structures to help them react quickly to changes in the market. Even so, in one way or another, each example above likely falls short of the ideal of a living business. But becoming a living business is a process, not an outcome, and each organization listed above has started its journey. As we will see, any player in the life insurance space is capable of doing the same. Come back next time when we’ll wrap up this series with a look at the five areas of focus for transforming to a living business. Insurers need to think in terms of becoming a “Living Business” that provides services designed for the changing needs of the user.